Is Jamaican Heritage the Key To 2-Race Fraternal Twins Phenomenon? Over the years, there have been viral articles floating around about fraternal twins born with different races from the same parents and I think I might have cracked a code of a common denominator on this phenomenon. These types of twins are dizygotic, which is just the scientific term for fraternal twins. 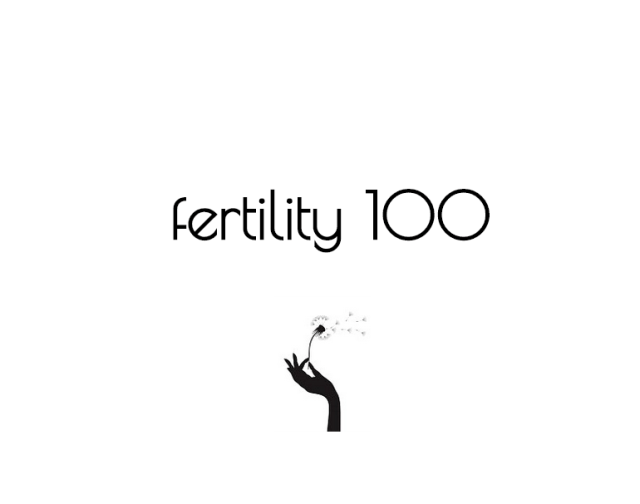 Each starts out as a separate fertilized egg (monozygotic, or identical twins, start off from the same egg and then divide). They inherit different sets of genes from their mother and from their father. This rare event happens often when the black parent is of Jamaican heritage, I believe. Gloucester, U.K are very different. 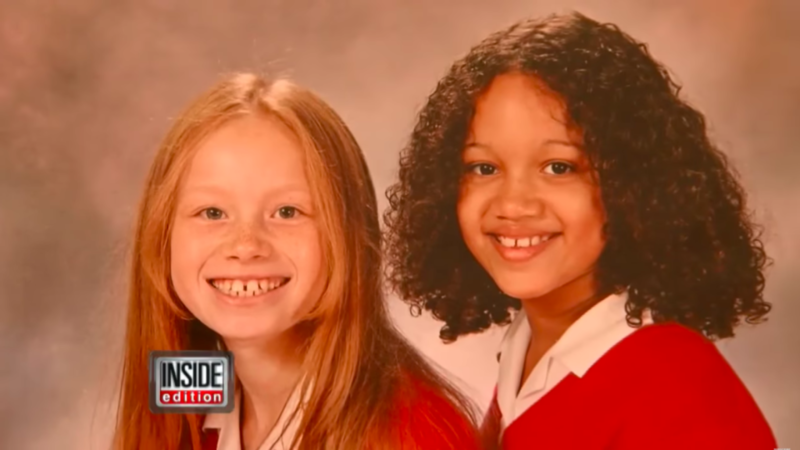 Lucy has fair skin and straight red hair while her sister has dark, curly hair and darker skin. 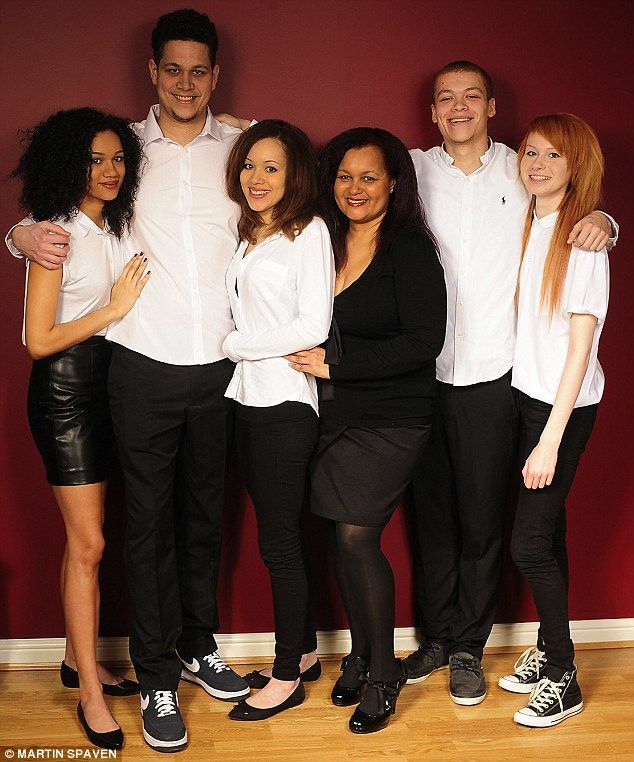 Their dad Vince is Caucasian and their mom Donna is half-Jamaican. In 2011, The Guardian newspaper did a feature on a set of then teen fraternal twin boys, James and Daniel Kelly of south east London. James, on the left, is black, gay, gregarious and studios, the news site wrote, while Daniel, on the right, is straight, white and doesn’t like school and didn’t advance past high school. In 2018, the National Geographic cover photo of its Race Issue featured a pair of black and white fraternal twin sisters from the United Kingdom, Marcia and Millie Biggs as a catalyst for readers to rethink what they know about race. 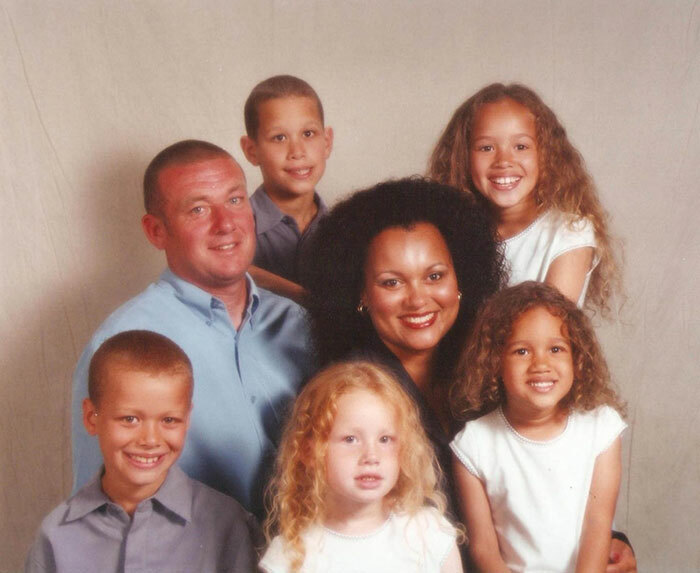 The girls dad Michael Biggs is of Jamaican descent while mom Amanda is Caucasian. The family are from Birmingham, England. And…. while these incidents are quite rare, they are not unique to the Brit-Jamaican combinations of parentage. 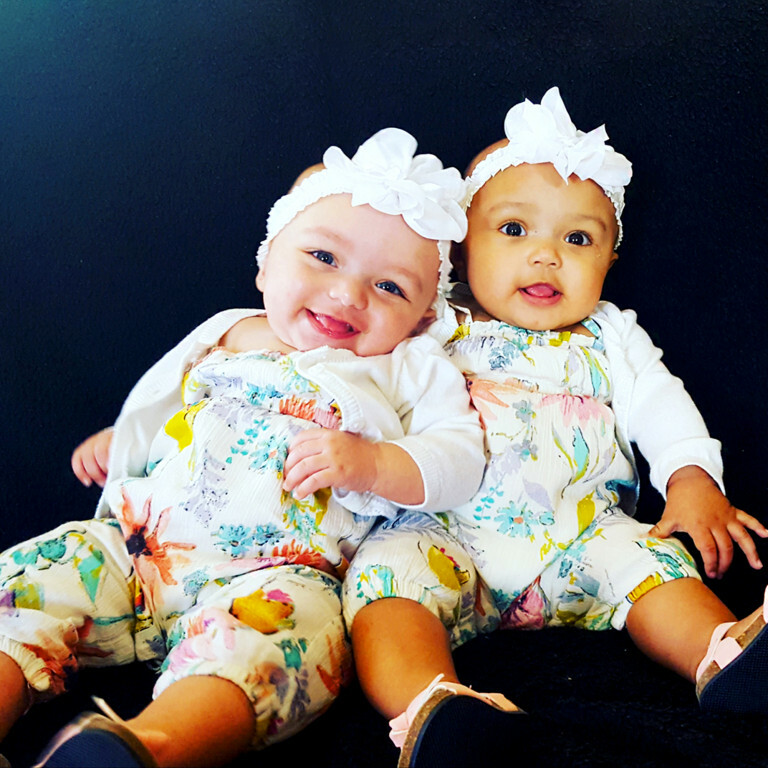 In 2015, Dean Durrant and Alison Spooner of Michigan welcomed their second set of twins, Leah and Miya. Like these girls, their older sisters Hayleigh and Layren, born in 2001, also had two different looks. One had dark skin and dark eyes and the other light skin and eyes. Talk about odds of this happening twice!?! About a year later, also in America, on April 23, 2016, Quincy, Illinois native Whitney Meyer and her boyfriend Tomas Dean welcomed twins Kalani and Jarani to the world who took the Internet by storm because the babies appeared to have two different races. The author of a Guardian piece about James and Dean Kelly spoke to a geneticist who did a great job explaining the phenomenon and that’s where I picked the Jamaican-heritage common denominator among the British twins. “It wouldn’t really be possible for a black African father and a white mother to have a white child, because the African would carry only black skin gene variants in his DNA, so wouldn’t have any European DNA, with white skin variants, to pass on,” he explains. “But most Caribbean people, though black-skinned, have European DNA because in the days of slavery, many plantation owners raped female slaves, and so introduced European DNA into the black gene pool. “The thing about skin colour is that even a bit of African DNA tends to make a person’s skin colour black – so to be white, the child must have inherited more of the father’s European DNA with its white skin variants. Added to the mother’s European DNA, this led to a child with white skin – while his brother, who is black-skinned, inherited more of his father’s African DNA. There you have it! Explains a lot!